Is everything better with bacon? Yes. Yes it is. Even cookies. Actually – especially cookies. That combo of salty sweet is perfect. 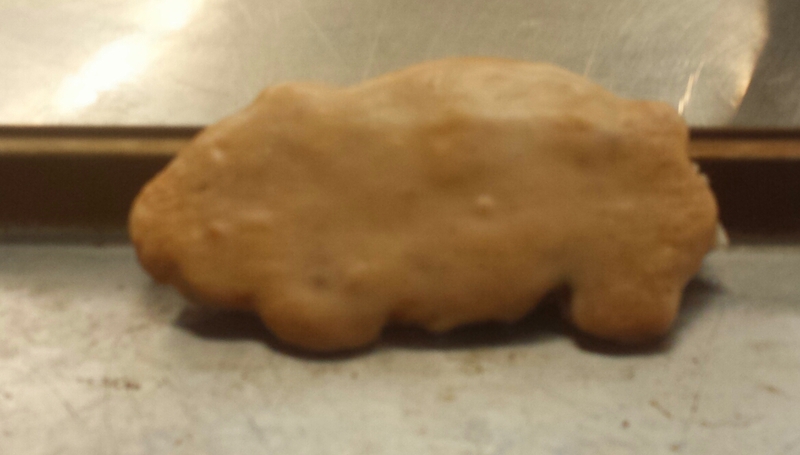 So this sweet little piggy is a yummy brown butter bacon shortbread cookie. (the pink fuzzy pig above is not yummy – it’s a felted toy that my sister made). 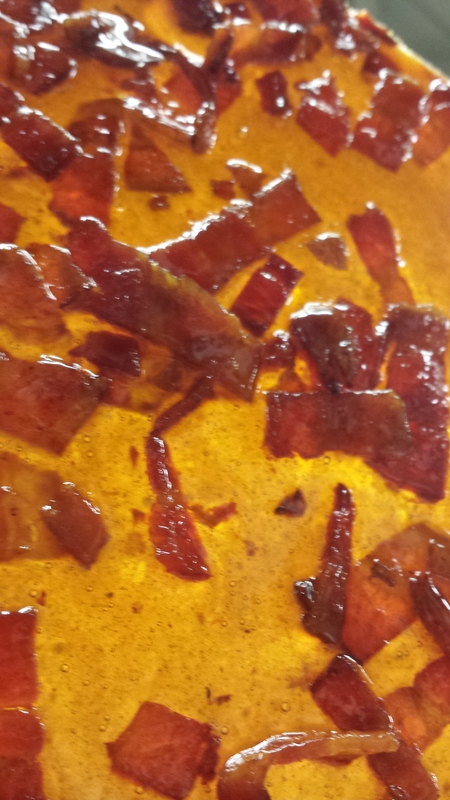 The recipe calls for candied bacon. We make our own – and it’s so good. You know what is the hardest part is? Not eating it all before you make the cookies. Bacon is hard to photograph but boy is it tasty.